A good quality fur is durable and timeless. Fur is a wonderful option to show off your high-end, luxurious style, as many fur styles are considered classic. If you are interested in what the classic styles of Chicago furs are, look on. When one thinks of fur, one can’t help but to think of a fur coat. They signify elegance and beauty. A Stroller is a classic fur coat style that refers to a mid-thigh length fur coat. Another classic style is the Mid-Calf style, also called a Short Coat. This coat is mid-calf length and perfect for a man or woman. A 7/8 length coat hides 7/8 of the outfit you choose to wear, meaning you can leave a bit for your viewer’s imagination. 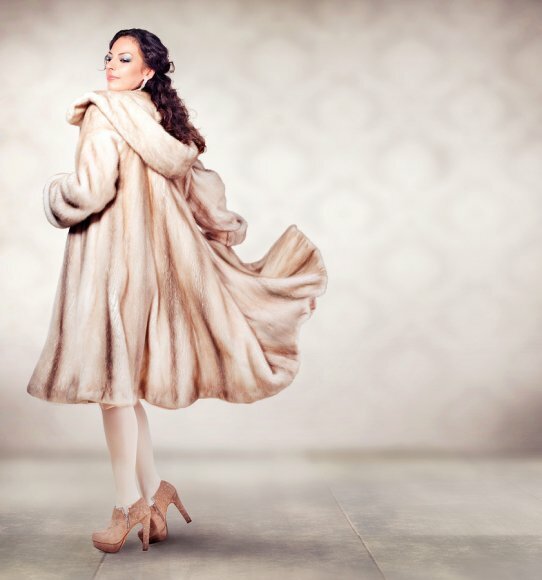 The Full Length fur coat is a fur coat that flows all the way to the ankle. It is perfect for a romantic night out and for maximum warmth. This classic style will make you feel like a movie star.